Also known as Lady's Finger/Vendakai/ Vendakka/ Bendekai. 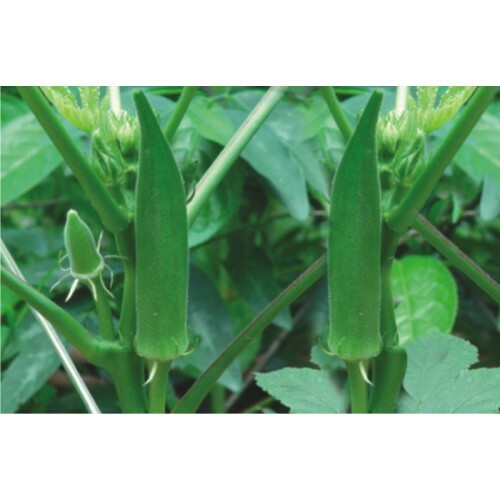 Okra(Bendi) grows best in full, hot sun, It gives good yield in warm and humid conditions. It can be grown well in all kind of soil. But sandy loam and clay-loam are best for its cultivation. Sow your seeds 4 inches (10.2 cm) apart at a depth of 1⁄2inch (1.3 cm). 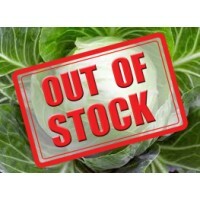 be sure to space them 1 to 2 feet apart to give them ample room to grow. And be sure to space out the rows 3 to 4 feet apart. 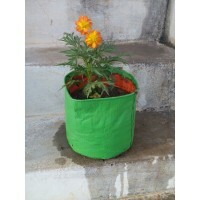 water every morning to thoroughly moisten the soil, except after heavy rains. 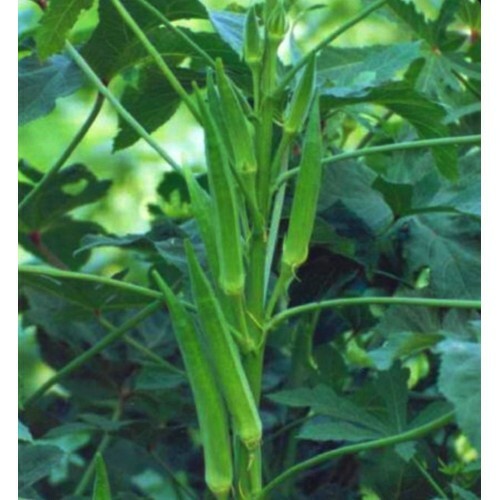 Okra can withstand a bit of drought, but it grows much better when given plenty of water throughout the summer. The young fruits can be harvested in the morning. 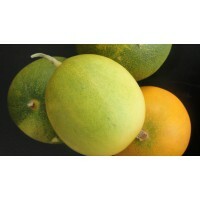 Delay in harvesting may make the fruits fibrous and they lose their tenderness and taste.